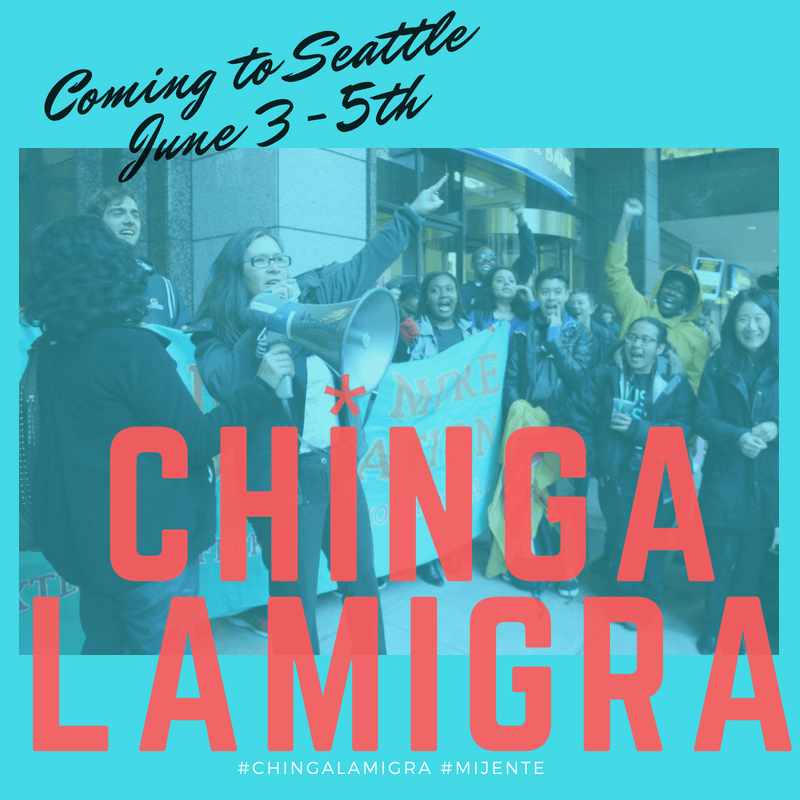 Chinga La Migra tour is kicking off in Seattle on Sunday June 3rd. We are gonna make some noise outside of the NWDC. 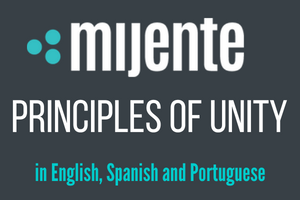 But that’s not all we are going to do in Seattle, come back soon for updates and remember to #ChingaLaMigra! We are kicking off in Seattle on June 4th with NWDC Resistance to launch a multi-city #ChingaLaMigra tour here in Washington, the so-called sanctuary state and bastion of progressivism where Homeland Security Investigations continues to collaborate with local law enforcement and where 1,575 people are caged on a hazardous superfund site at Tacoma’s immigration prison. Come help us kick off the tour with a noise demo outside the Northwest Detention Center. Bring your pots and pans! Bring you musical instruments! Bring your signs that say Chinga La Migra!! Melt, Dismantle, #ResistICE! !